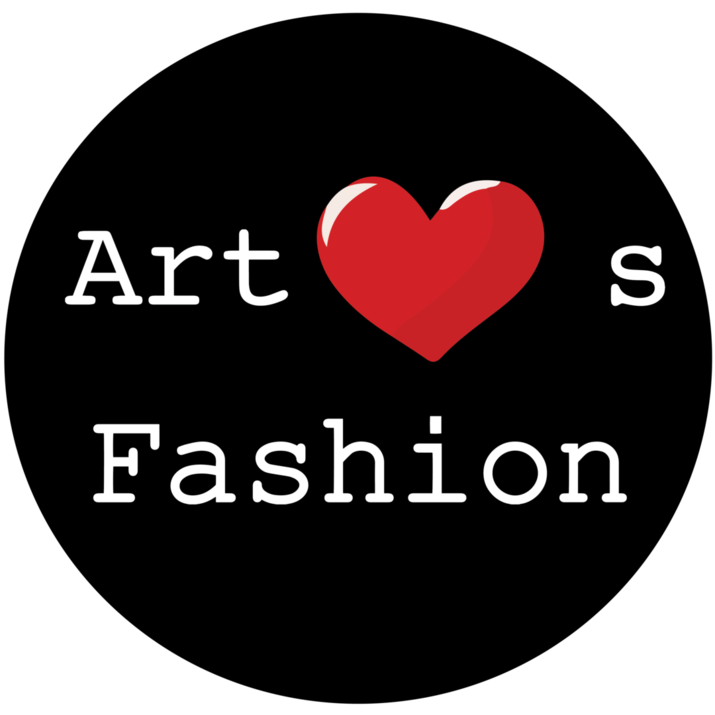 Take a peek at the fashion industry, with Art Hearts Fashion. Art Hearts Fashion, proud producer of New York Fashion Week (NYFW), Los Angeles Fashion Week (LAFW), and Miami Swim Week. Fernando Alberto Atelier makes the Front Cover of Vanidades Magazine, MX!